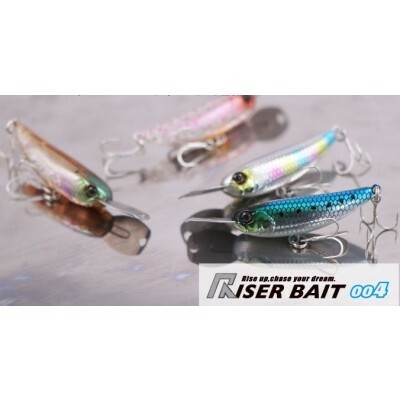 Smith D-Contact 50/63 Best seller ! 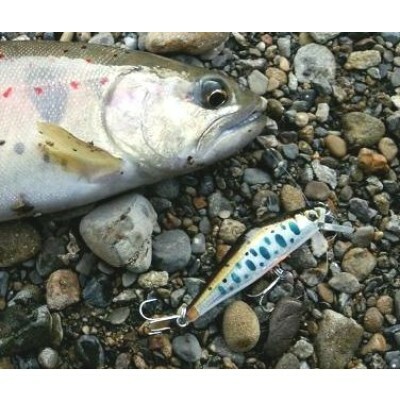 Ito Craft Emishi 50S 65S 2nd best seller! 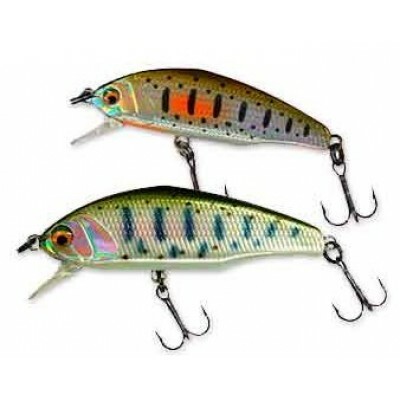 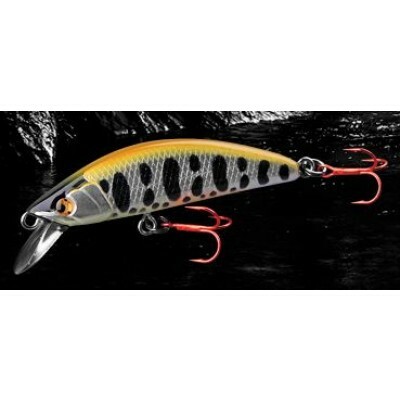 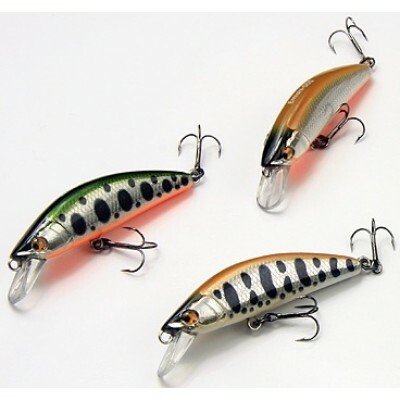 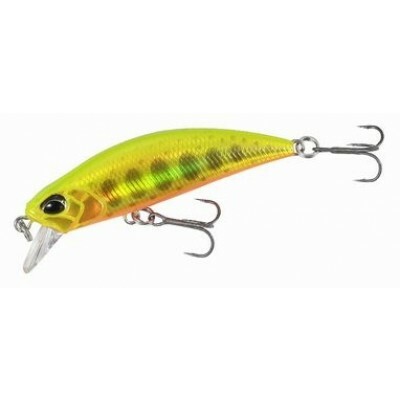 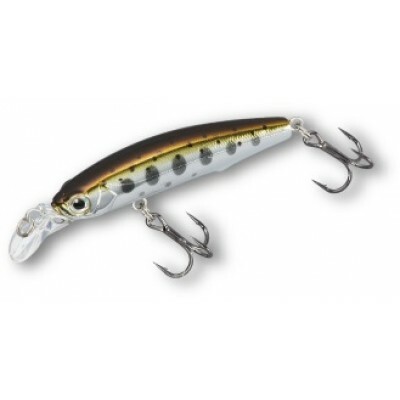 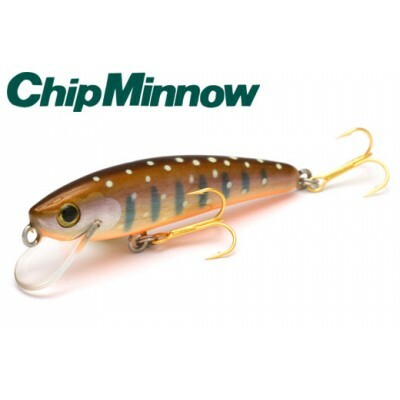 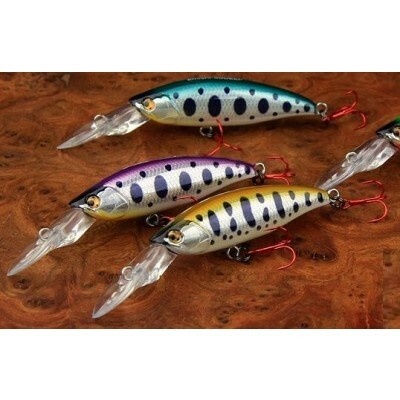 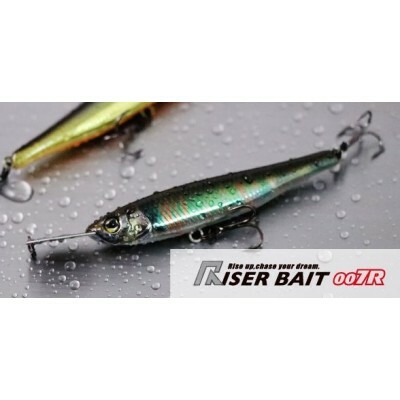 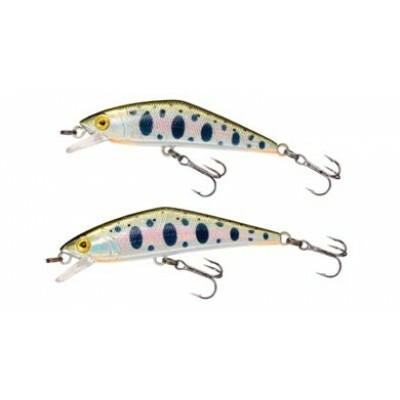 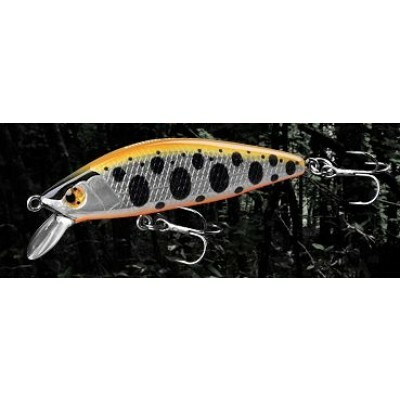 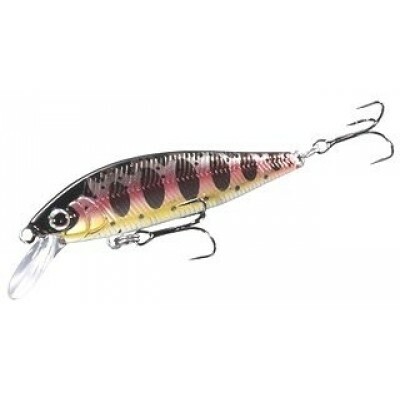 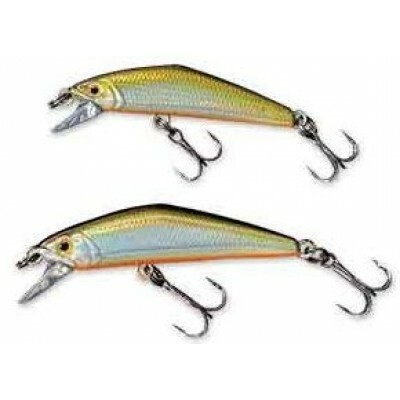 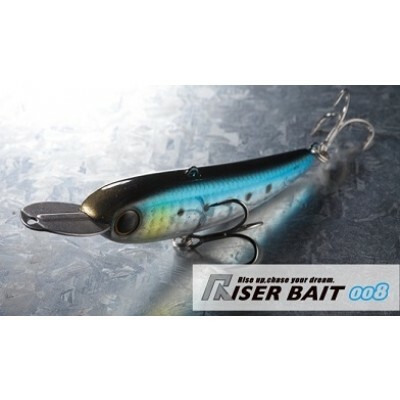 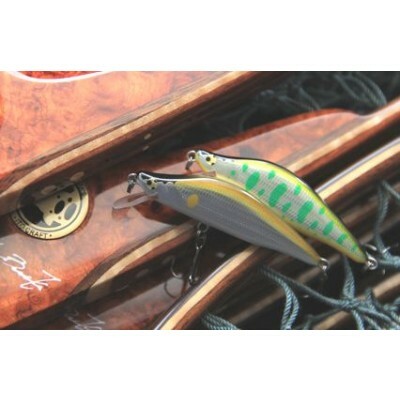 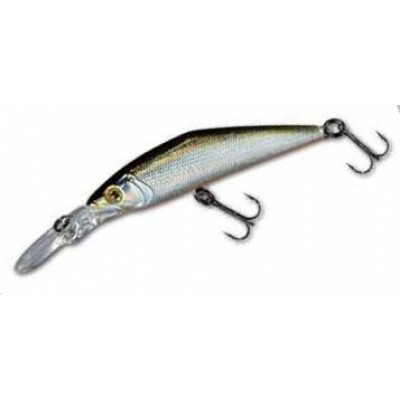 Skagit Designs Chip Minnow 40S wooden baits 30% Off selling out! 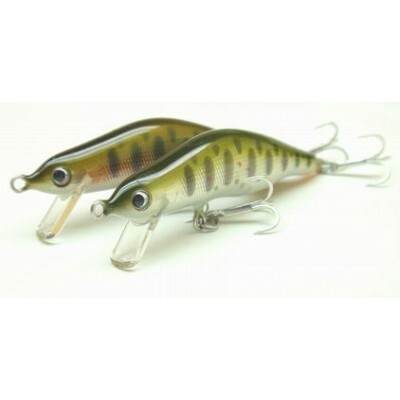 Forest iFish FT 50S 3rd Best seller !